Hey writer friends!!! Which imaginary cover do you like better?? There’s that old, old, ancient saying, “Don’t judge a book by its cover.” We’ve all heard it a gagillion times (yes I know that’s not a real word but I just like it). Let’s be honest with ourselves, okay? I’ll admit it. I judge books by their covers and i know I’m not alone. That’s why they’re so important, right? 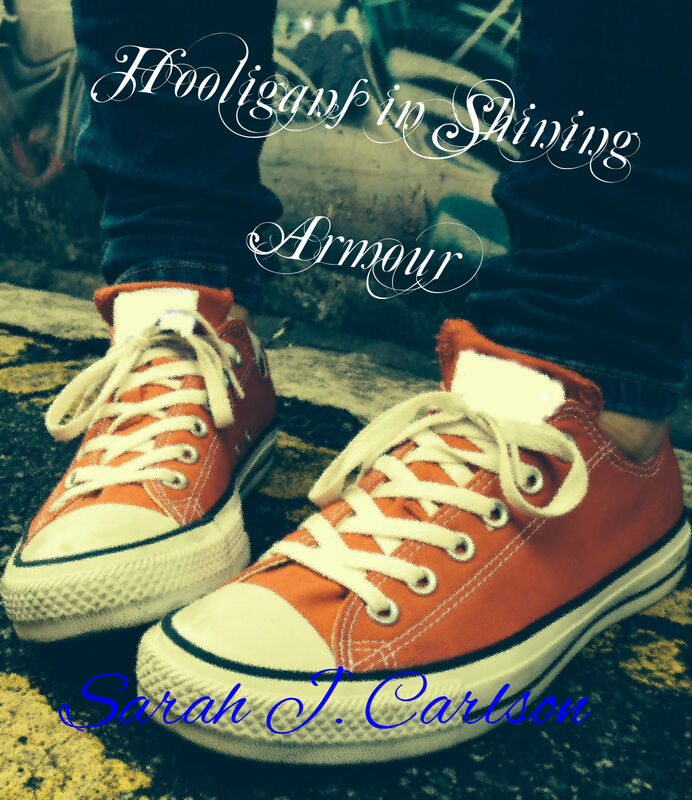 So for funsies, in between final edits, I’ve been playing around with imaginary covers for my novel Hooligans in Shining Armour. I’m not sure which publishing route I’ll go when I’m 100% ready to put it out there, but it was just fun to do! One cover is more based on Fiona’s story, the other is based on Danny’s. My friend took this photo of my feet on Arab Street in Singapore. I chose this spot for the graffiti art. I staged it to look kind of like a peace wall that still separates a predominantly Catholic and Protestant community in Belfast. 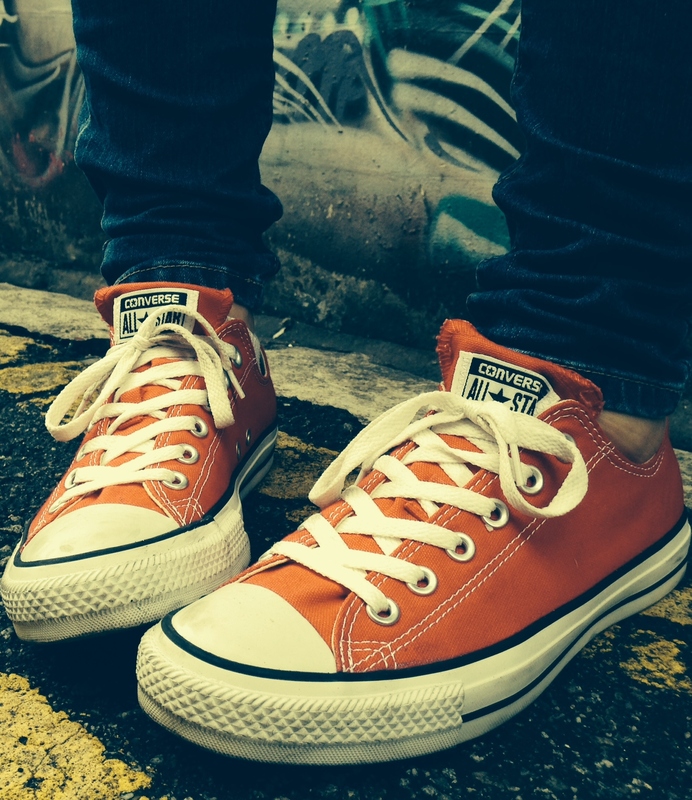 Also, Fiona wears red Converse the entire novel. I arranged my feet in a way that I thought suggested anxiety or insecurity. 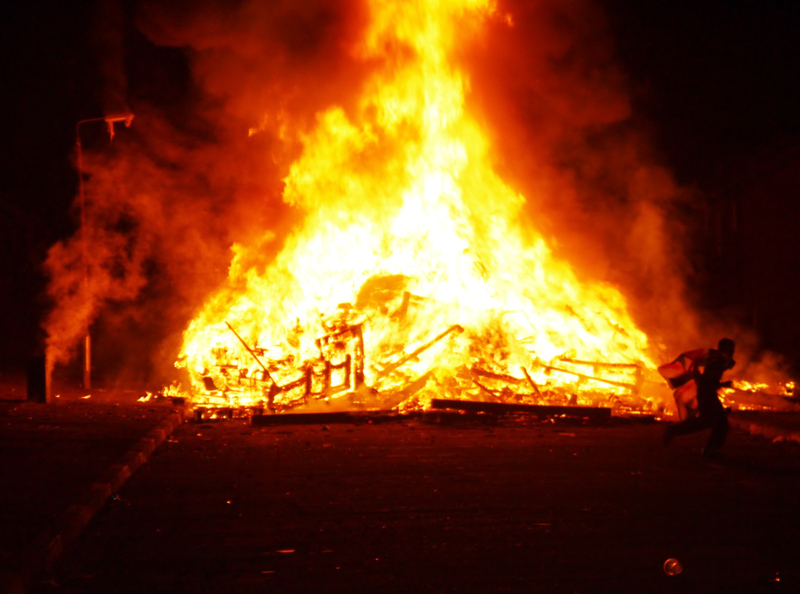 This is a picture I took at a bonfire on Eleventh Night in a Protestant neighborhood in Belfast. 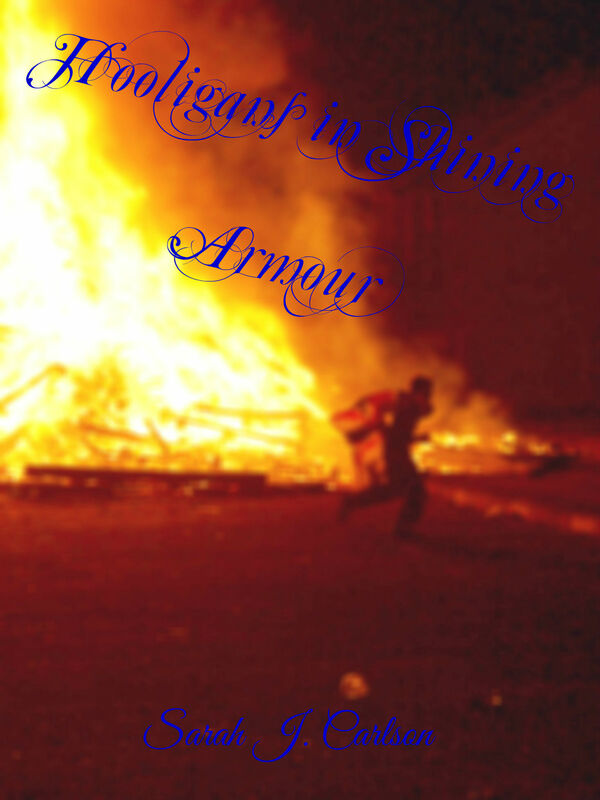 This represents Danny’s side of the story and perhaps is more closely related to the title of the novel. Here’s what I came up with so far…. For this one, I tried to blur out the Converse logo but I’m not happy with the color. It’s too bright white, but it was really hard to even get that color. For this one, I enhanced the color a bit and intentionally blurred the photo. Anyway, this was just for fun. I’m not sure about the font or the color of the font at this point. Any suggestions for improvement? Knowing very little about my WIP, which do you like better? If you’ve self-published, how have you gone about getting a cover?